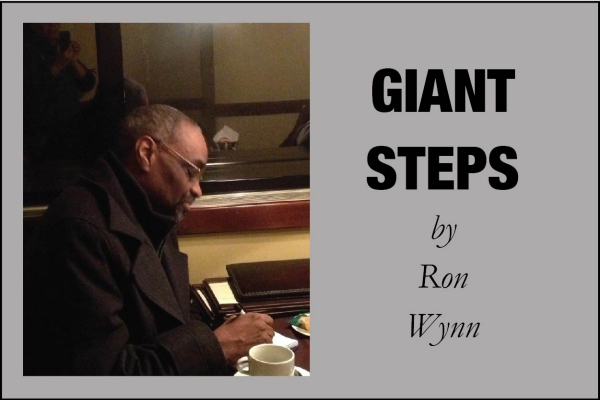 EDITOR’S NOTE: This column is distributed in newsletter form to TJBS members only. It’s made available to the general public on the website at a later time. Nashville’s newest Jazz venue is opening its doors May 11! 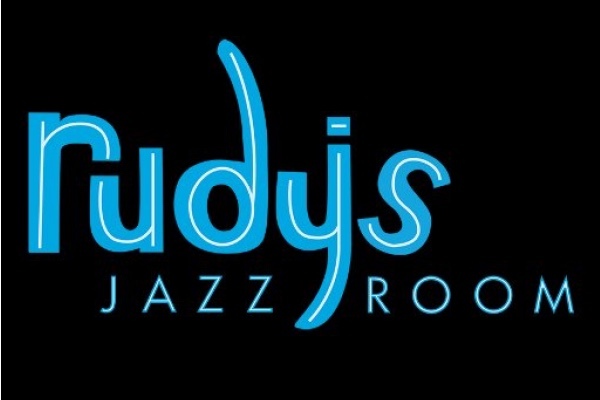 Many of you have followed the progress of fundraising and construction for Rudy’s Jazz Room, anxiously awaiting the opening of this new 7-day, late-night jazz venue. The next concert in the TJBS Great Albums Concert Series is Friday, May 26, 6:30 and 8:30 pm. 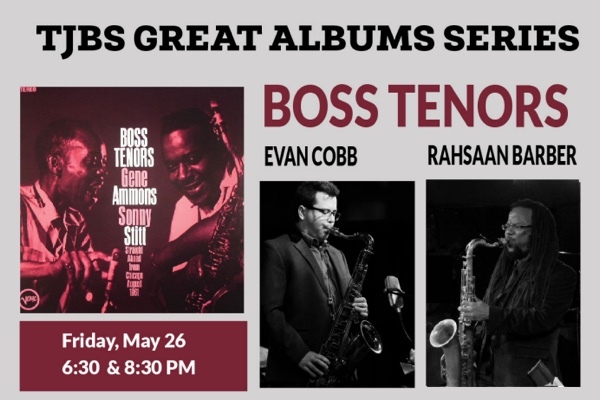 The performance will celebrate the classic Gene Ammons and Sonny Stitt recording, Boss Tenors. Featured performers will be saxophonists Evan Cobb and Rahsaan Barber. Joining them will be drummer Duffy Jackson, pianist Matt Endahl, and bassist John Birdsong.